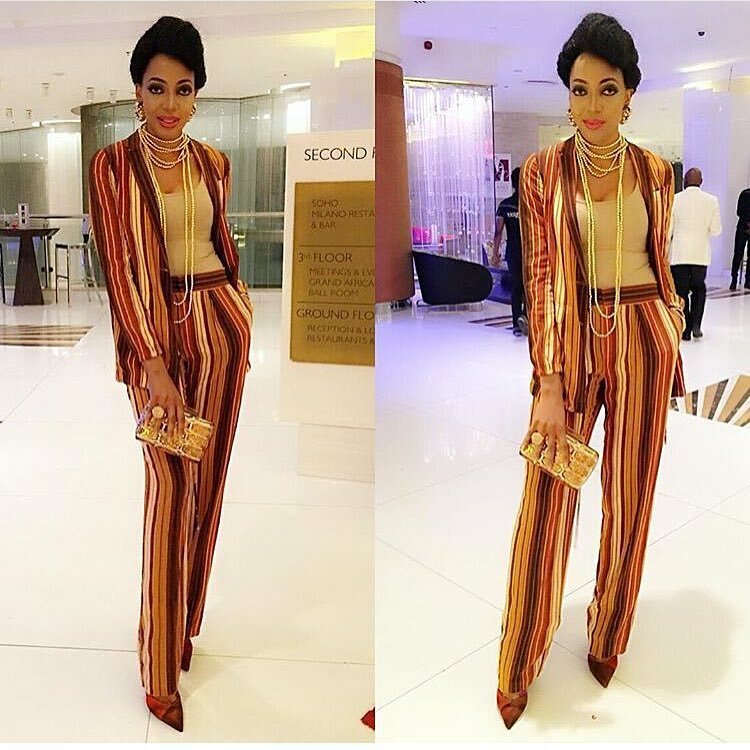 Ex beauty queen, Enemaya Lawani is a stunt slayer! 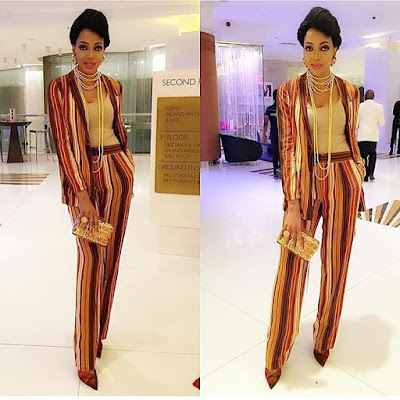 She did it again as she rocked this two piece outfit, wide leg pants and a jacket over it. She double slayed the look, what do you think?